Episode Four comes out tomorrow! 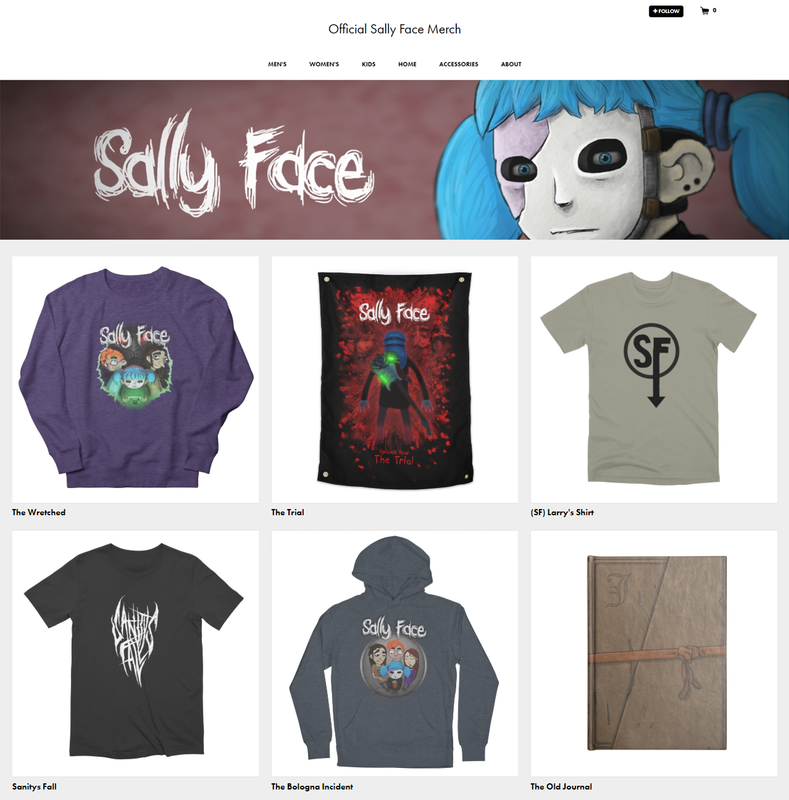 In celebration of the next episode, I've set up a new merch store with Threadless. They're also running a special right now for free shipping, on orders over $45 (until December 12th). I hope everyone is excited for Episode Four!